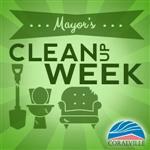 Clean out the garage or basement without filling up the landfill. 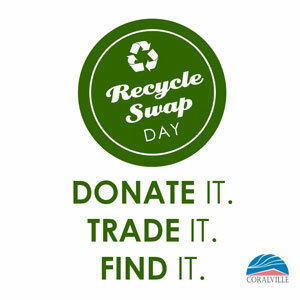 Residents can give their usable goods a new home, pick up a treasure, and benefit the community and the environment by donating or trading usable items as a form of recycling at Coralville's 15th annual Recycle Swap Day. Held rain or shine.